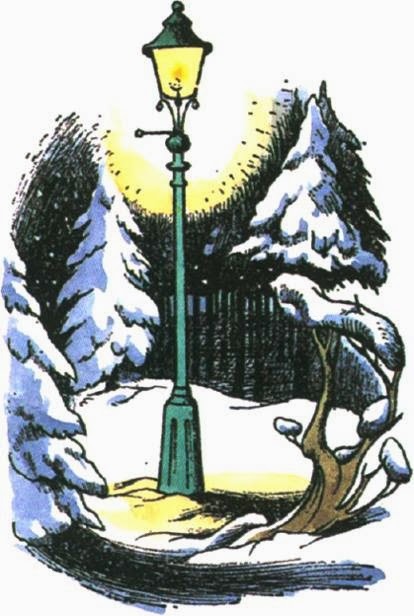 CAMP NARNIA: Merry Christmas from Narnia! a wonderful holiday and a merry Christmas! 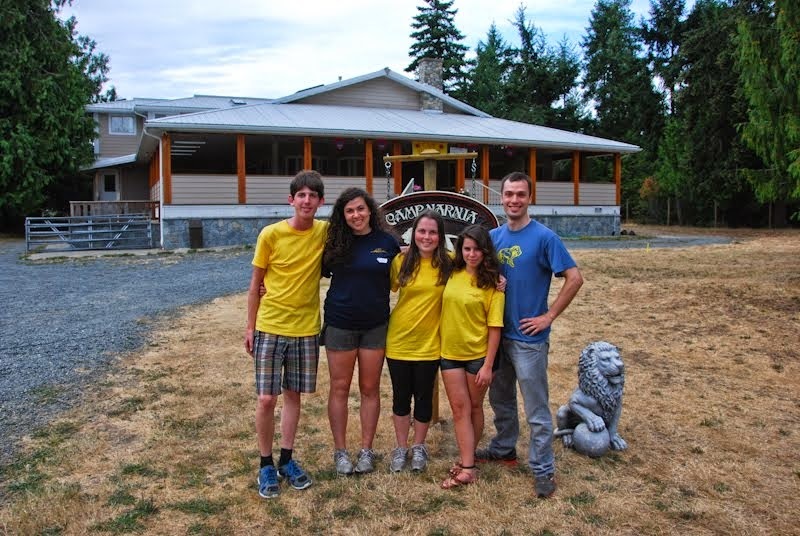 Summer 2014 registration opens January 15th! Come join us this summer for the adventure of the Silver Chair!